After three weeks of increases, mortgage interest rates took a dip this past week. Freddie Mac reports that 30 year, fixed-rate mortgages averaged 5.38%, during the week of June 18th. This is down from 5.59% the week prior. 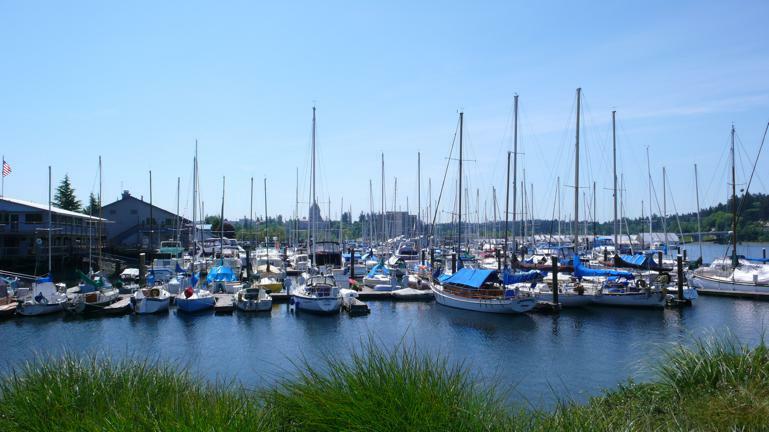 Previous post: Olympia Ranks as in Top 10 places to Live in the U.S.